Kaveh Besharat, MD, specializes in urology at Oceanside Urology LLC in Jupiter, Florida. He is board certified by the American Board of Urology and has extensive training and experience in the medical and surgical management of numerous urologic conditions. Dr. Besharat received his medical degree from the University of Tennessee College of Medicine at Memphis and then completed his residency at the University of Miami. He has a special interest in minimally invasive approaches to the treatment of enlarged prostate, kidney stones, as well as kidney, prostate, and bladder cancer. He also has experience with highly technical procedures, like robotic prostatectomies and robotic kidney surgery. He is a member of the American Urological Association (AUA) and the Southeastern Section of the AUA. 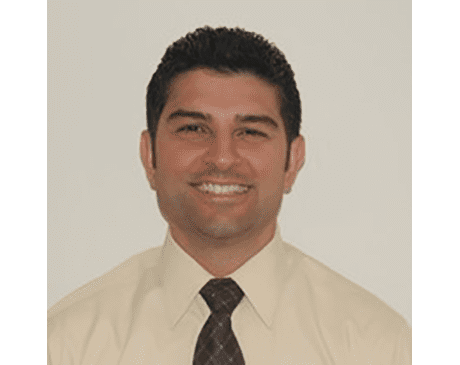 Dr. Besharat has practiced in the Jupiter area since 2013. With a patient-centered approach, he enjoys creating strong relationships and trusting bonds with individuals and families in the community.